'Tis the season for thoughtful gifts and quality time spent with friends and family! 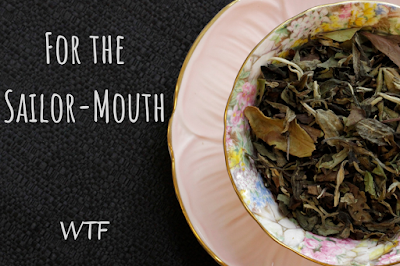 We at Friday Afternoon are firm believers in the uniting powers of tea. What better way to show love than with one of the world's oldest social beverages? Cozy, flavorful and dripping with personality! 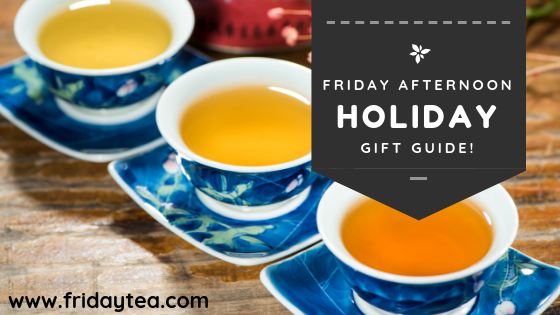 I have taken a bit of time as we move into the holiday season to personally curate for you a list of delicious gifts. Treat the myriad characters that doubtless surround you this season, and don't forget to pick up something tasty for yourself! Happy sipping! Ok, potty mouth. This one's for you. 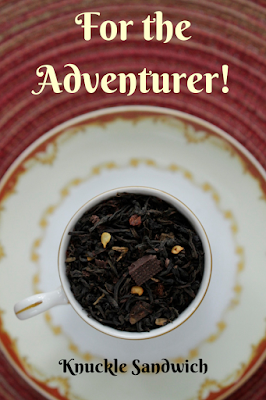 Clean it up with this rich and creamy dessert tea. 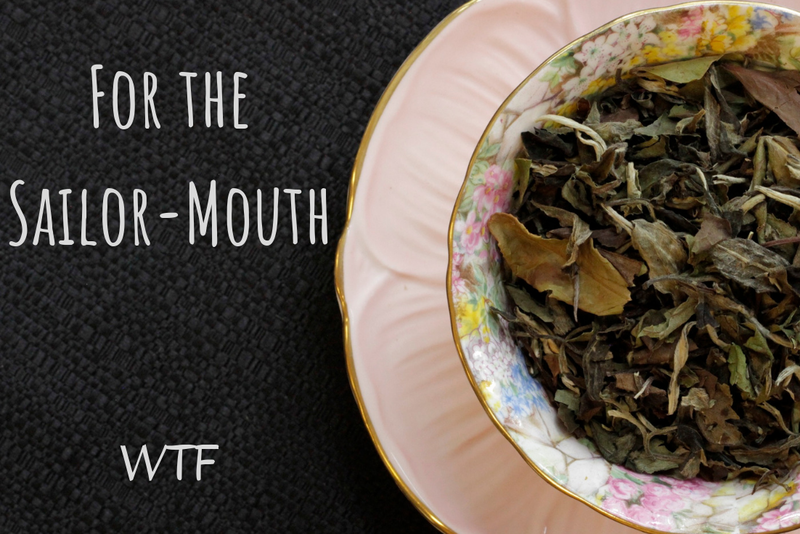 White tea with toffee and fudge will chill your vulgar tongue and convert your "What the F*ck" to a more socially-acceptable "WTF!" No more side-eye from Grandma. You're welcome. Got a wild one in your life? 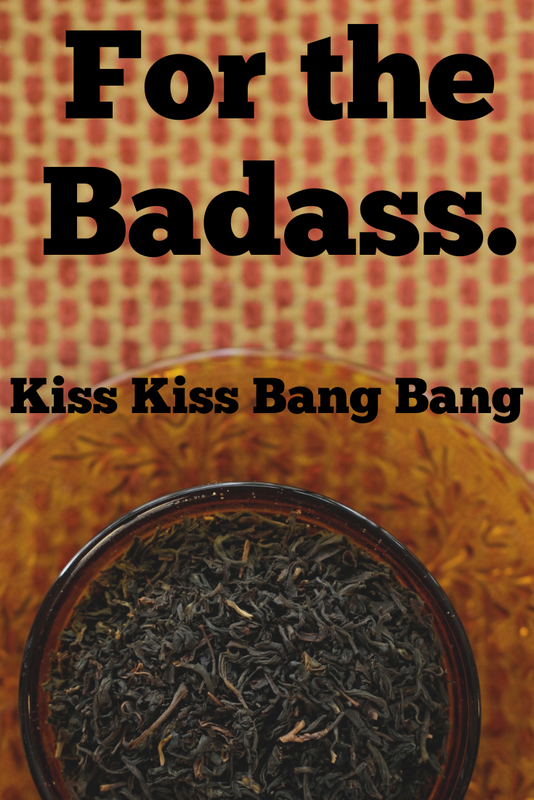 This spicy-sweet black tea bites back and is sure to delight the daring gourmands. The warming combination of chocolate and chili are a match made in foodie heaven! Who's asking for a Knuckle Sandwich? 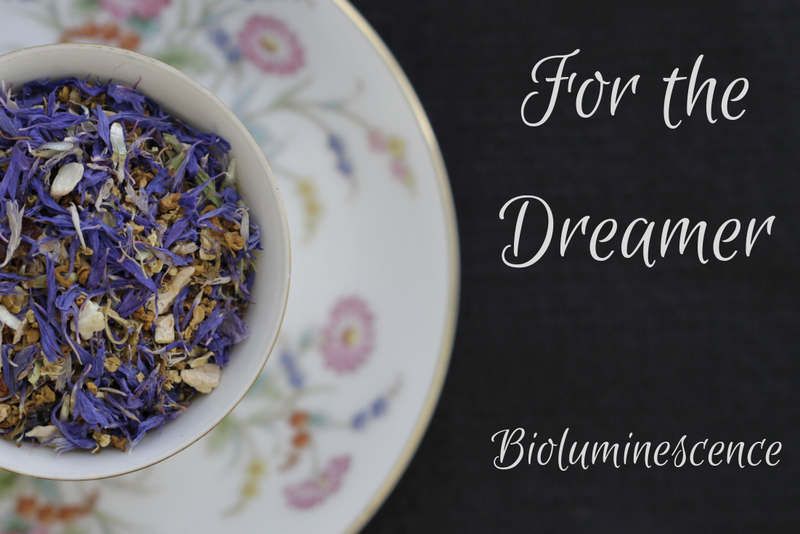 For those of a dreamier disposition, consider the delicate and complex floral blend we call Bioluminescence. Wispy, colorful flowers dance alongside mild citrus for a non-caffeinated blend designed to inspire. 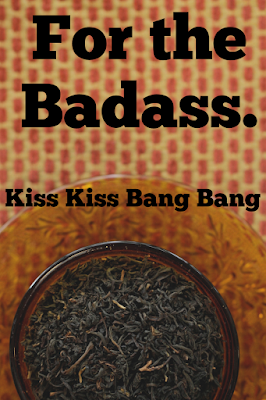 A smoky, malty tea like our Kiss Kiss Bang Bang is just right for the butch tea lover in your life. 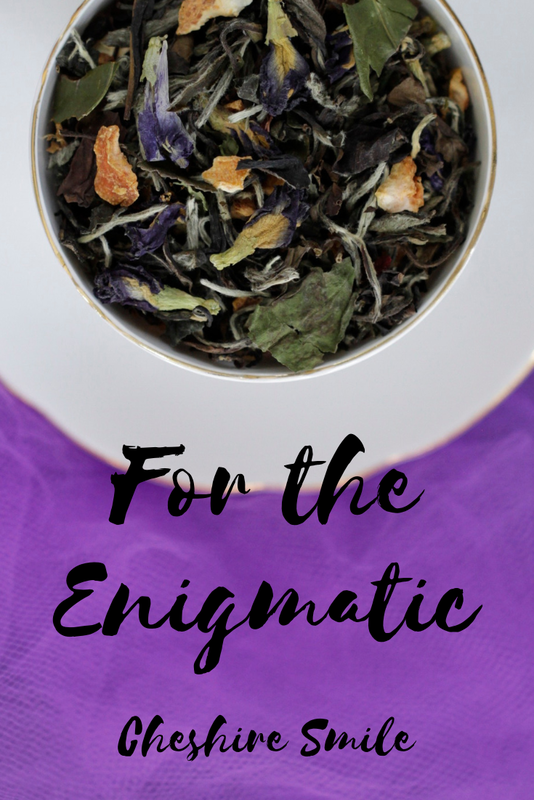 If you know a scotch drinker looking to get into the world of loose tea, strongly consider this one. Mysterious and mischievous. Bring anyone in particular to mind? If you have a person you love who is always up to sneaks, gift them with a Cheshire Smile. Lemon meringue white tea with magical color changing properties that will definitely make any tricky kitty grin. Hopefully, you are surrounded by warm and compassionate human beings that care about ethical farming and labor practices. 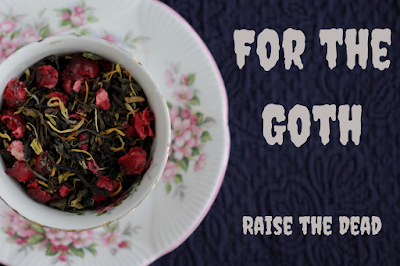 Treat those folks with this pure oolong blend from the Satemwa tea estate in Malawi, Africa. 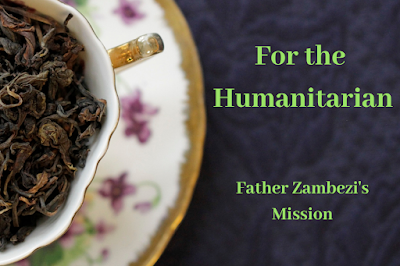 Father Zambezi's Mission is a gift to the tongue and the soul! My cousin Cindy is just bonkers for dogs. 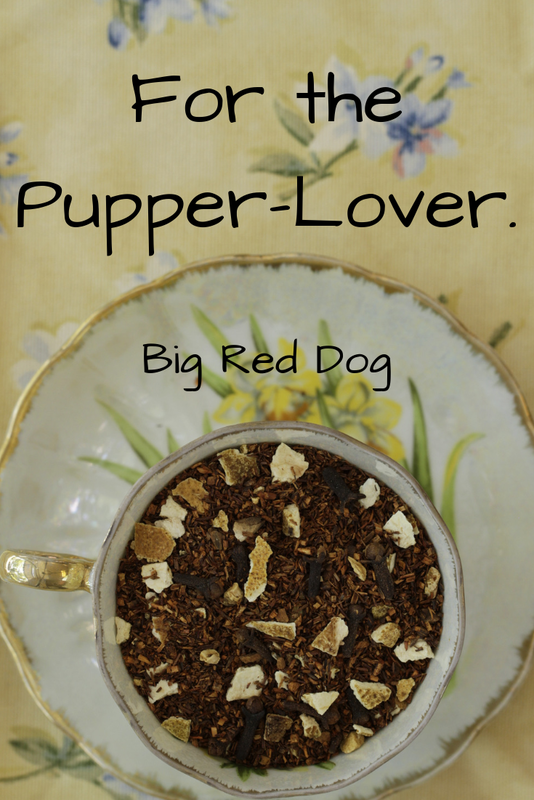 I put together a whole collection of pup-inspired tea blends, and this is my favorite! Inspired by the best Big Red Dog, this decaf take on an orange spice tea is warming and gentle. Just like a good dog should be! Up at dawn, hittin' the gym, taking down a kale smoothie and getting pumped for the day? Even our jock friends like to have a sweet treat now and again! 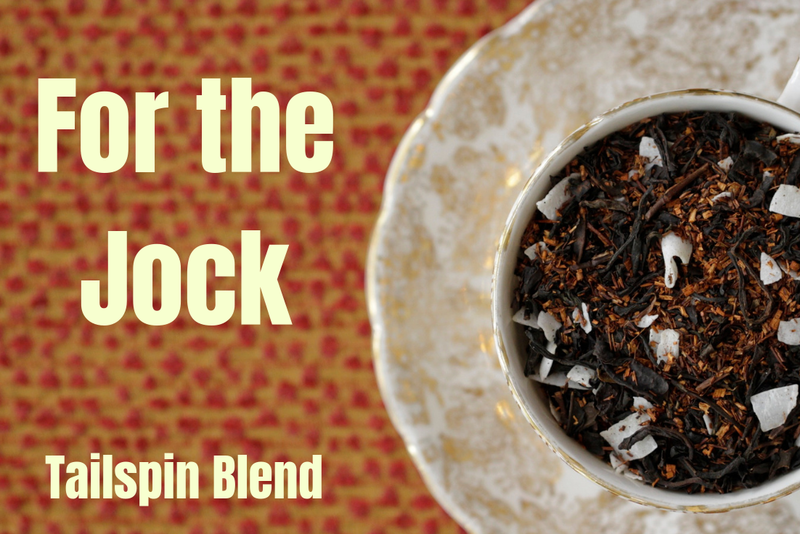 The creamy, fruity smoothness of our Tailspin Blend is a perfect balance of health and flavor, packed with antioxidants, real fatty coconut flakes and just enough caffeine to power through the midday slump. Go, jocks, go! 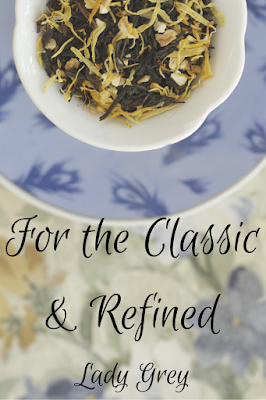 For those who love the classics and have a more delicate palate, may we present our Lady Grey for your consideration. A lighter touch of bergamot meets tippy black tea and citrus peel, with just a hint of floral marigold for a truly elegant cup. This one's for the creepsters. Any horror junkies in your circle? Those with spooky inclinations and a darker palate are likely to enjoy our rich, earthy blend of aged black tea with floral white tea and bright veins of cranberry. Bonus points for high caffeine content. This one's great for when you really need to Raise the Dead!